Hello! I'm Brittany and I am 27 living in Southern California. I love all things style, fashion, and glitter. 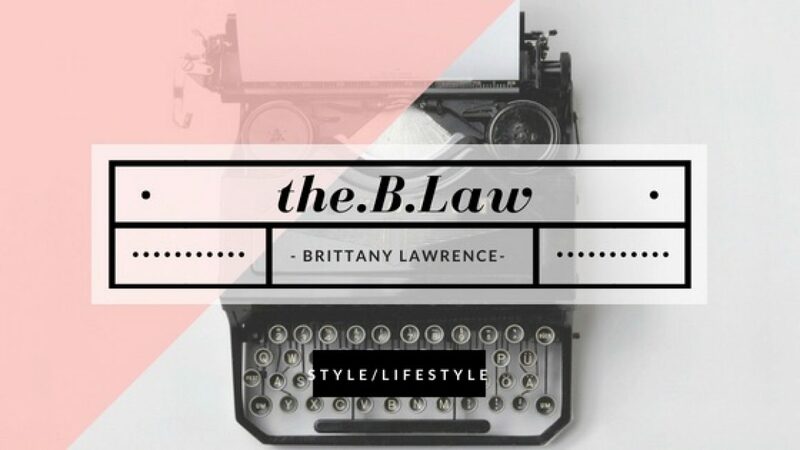 This blog is my way of sharing myself, my style and inspiration, and sharing some light into the world.